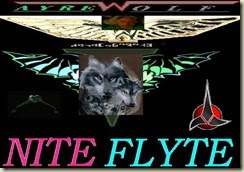 Wolf With a Blog: Warbirds of a wing need to fly together enough biker stuff what about us who fly? 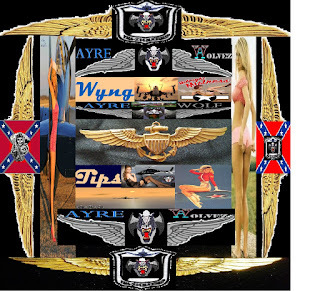 Warbirds of a wing need to fly together enough biker stuff what about us who fly? Now I have seen the up tick although since SOA went off the tube, Harley Davidson's profits have fallen very low, but anything biker has become all too popular. That's keen, but what about us who grew wings and hit the sky? What about us who haven't lucky as I have in finding a special lady, like I have in my Shelly? But for those who flew solo like I did for so damn long, how about us? There's all too many social and dating groups on facebook, and so on for bikers to find the love of their lives, but what about military pilots coming home from serving their country, who don't have anyone special to come home to. What about the combat aviator who comes home and for a long list of reasons can't find his(or her) air-mate? Let's face it the conversion from military to civilian life is rough to say the least. Going that alone means much sorrow to both alcohol and drug addiction. How about a fb page for military aviators to find their love, even that of another pilot? 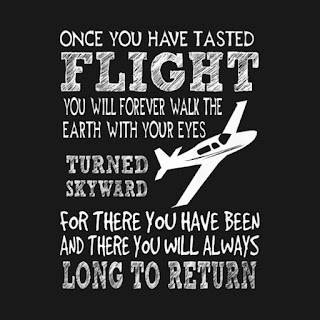 To my fellow Marine aviators out there, I know from which I speak. Until I found through my interest in flight of all kinds, that led me to my Shelly, I was a social wreck. I had no or damn few who understood what pains I was going through. I had few connections to any kind of dating, or match maker sites. And there are NO online dating sites, for just discharged or as we say it reassigned Marine, Navy aviators. None. I have seen and experienced the loneliness of being a Marine aviator suddenly at home, and the hands that you shake that say, " Thank you for your service" Want to really thank me, show me a lady so I can get laid, or at least find me a lady to at least get a meal with, or spend quality time. The history as far as myself is concerned goes on a three by. The first that greeted me was Mirinda, Miles. Who one evening as she was living next door to me came and set down beside me on my truck, offered me a beer, and we just talked. Then came Erin, who really nursed me back to a sense of well being. And the third was the daughter of a Knytes member in Bliss. Aubrey came over to Gooding to do something or another, and took me to lunch. It was ladies offering kindness and a shoulder to cry on a bit. None of which did anything physical, but gave me the power to go on. Here I had flew my tail rudder off serving this nation, retired a full bird Colonel, and yet I couldn't get laid or even a date. It was then and there that I said it takes one to know one, as such I dedicated myself to giving back to my fellow Marine aviators. I thought there needs to be more social outreaches. Sure there is the USO and all and yes they held dances and such for returning military of WW2 and so on, but that outreach is no longer available anywhere. 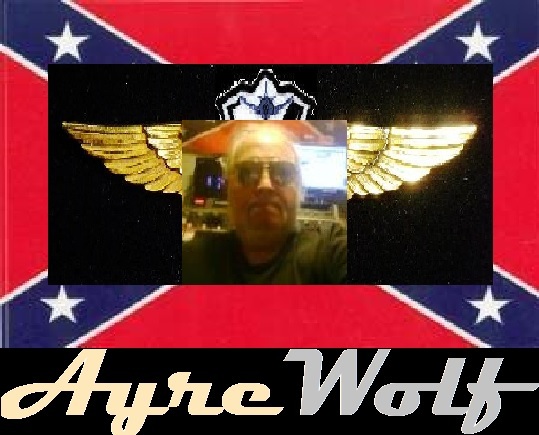 Then came the day I got demoted from being Senior VP of the Knytes by virtue of an attempt to gain a old exotic bar just over the swinging bridge in Twin Falls, that went bra tip up, and I was put in charge of the AyreWolvez, and thus reddedicated to those of Miltary Flight. Long before there was Warbird Radio(www.warbirdradio.com) there was and is to date AyreWolfFM. 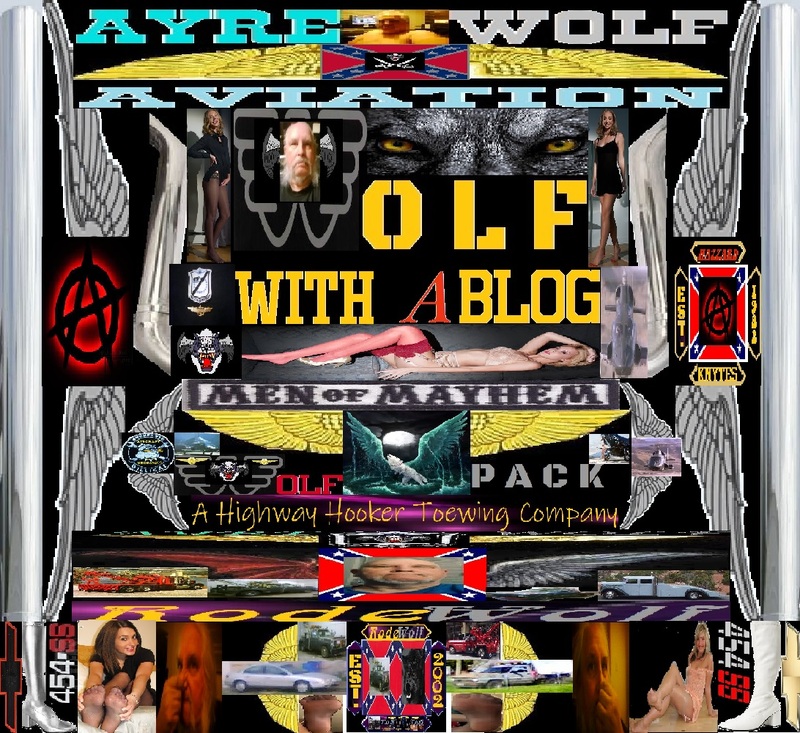 Soon, to be www.AyreWolfFM.com old style miltary radio done domestic and stateside. 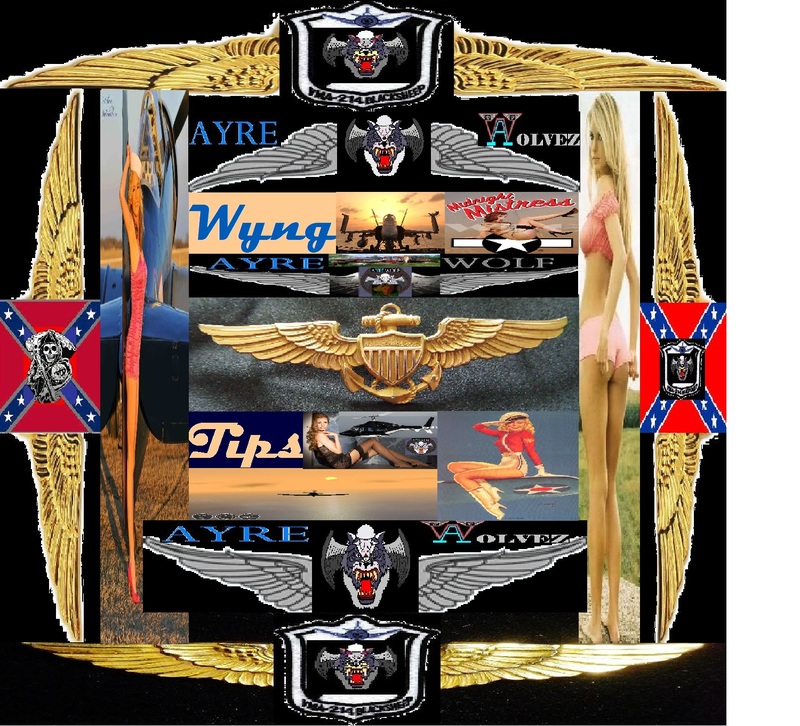 The simple definition of the AyreWolvez is bikers with wings. Those of us who fly and groove on doing the ride. But it goes much different and deeper. Any Marine will tell you at least old skool Marines will tell you, In life its your unit, God above and the Corps. Once you put on that uniform, your dedicated to that guy that's in your unit, and to the USMC, as such, just because you hang up your uniform does not mean your through serving your nation. Outside of all the things you can do for your Marine friend in life, how about pointing him(or-her) in the direction of or to someone to curl up next to at night? 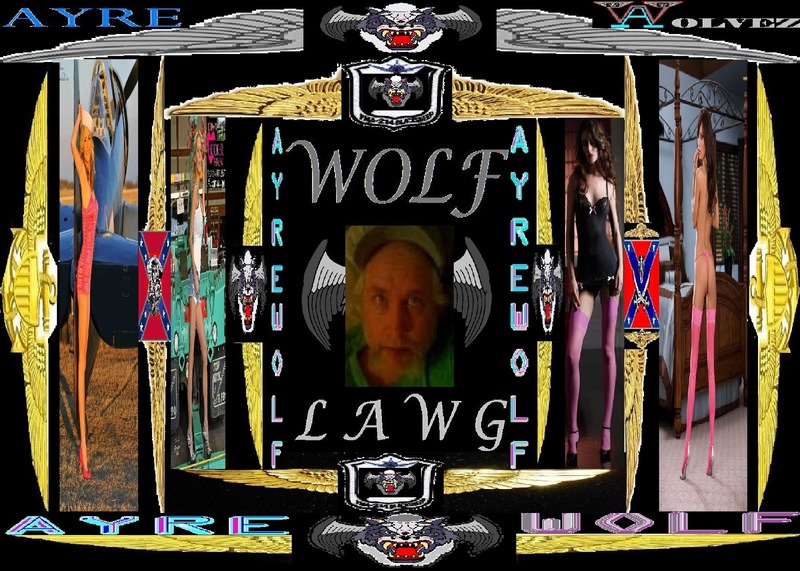 Biker dating and such pages and groups even websites are great, I think it's time for us who fly, and flew in combat. Church today so gotta get some bunk time, but its time to unfold the wings.